Melissa Britney was a student of the Experimental Farm Theatre and is a graduate of the Improv Embassy. 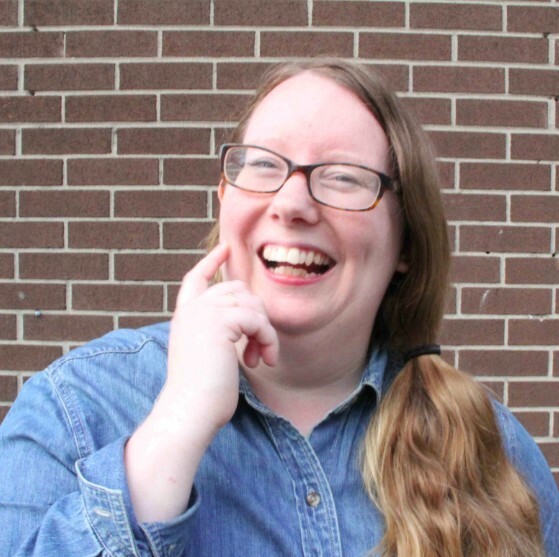 She’s a founding member of A Little Awkward, a local troupe who have been tearing up Ottawa, producing independent shows and winning The Improv Embassy Cagematch 3-times in a row. She’s also a member of Breakfast 4 Dinner who performed at the 2017 Ottawa Improv Festival and the duo High Kicks.